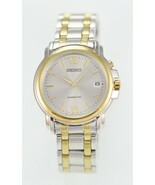 Product reviews for "Seiko Watch"
this watch is gorgeous, well made, an eye catcher and just an overall great item. 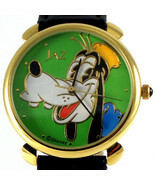 I finely found a Goofy watch that I have wanted.It is the right size for me and I love the color! Love it!!! 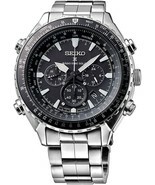 designed and well made by Seiko... this is a big hit with watch enthusiasts ! highly recoomend! 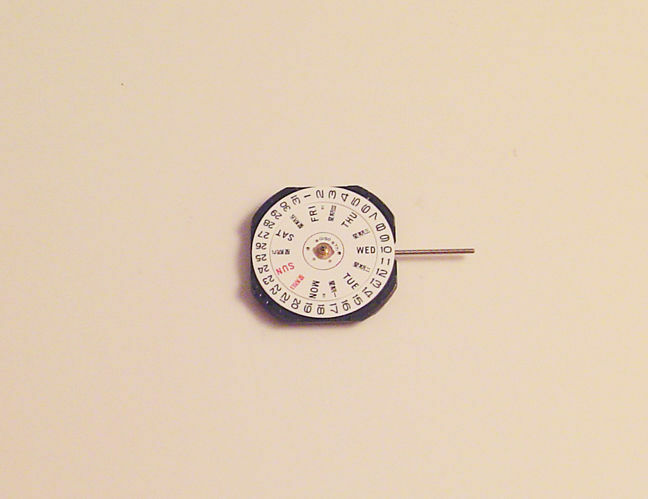 From the bright lumen, to the sweep second hand, this is a seriously sweet watch. The band came rather large, and after two links were removed ($10 at the jewelers), it fits my eight inch wrist perfectly. The cost was hundreds less than other sellers are asking, and it's loaded with useful features like auto atomic sync, stopwatch, date, and avionics aids. Love it. I bought this as a present for myself and I'm very happy with it. Solid craftsmanship - the watch is heavy but not too heavy which is exactly what I like. It feels like something I will be able to wear for many years to come. 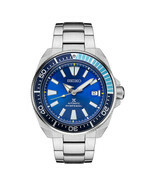 The blue and turquoise on the dial and ring really stand out. I would definitely recommend this for someone looking for a great dover's watch with a color combination you just don't see every day. 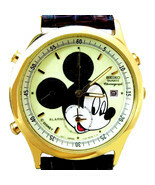 I am replacing my husband's 30-year-old Mickey Mouse watch. 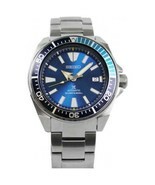 This watch is in perfect condition and arrived nicely packaged, running and with a new battery in it! I still have the original box from my purchase 30 years ago and the purchase price of this replacement watch was identical. he's going to love it!